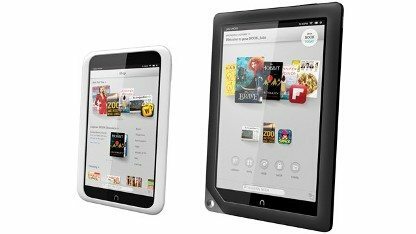 GadgetHerald.com: US-based book retailer Barnes and Noble introduced two Nook tablets with 7-inch and 9 inch high resolution displays on September 26, 2012. With the new tablet PC, the company is targeting not only professionals or the youth, but the entire family. The Android-based devices will ship in the US market by late October 2012 and will be out in stores by early November. The pre-ordering of the tablets begins on Wednesday at the bookseller’s stores and Nook online stores. The pre-orders of the devices in the UK will begin late October and will be available in the month of November. 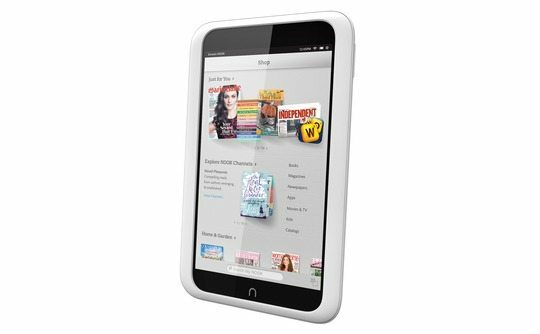 The new 7-inch tablet is known as the Nook HD and offers 1440 X 900 resolution. The device has been positioned as a reading and entertainment tablet and will be available in two colours – Snow and Smoke. The new device runs on dual core 1.3 Ghz processor and has 1 GB of RAM. In the US market, the device will retail for US $199 for an 8 GB model and $299 for a 16 GB version. Both the devices feature expandable micro SD memory storage, but the device will be more expensive in the UK or APS159 for a 8 GB version. 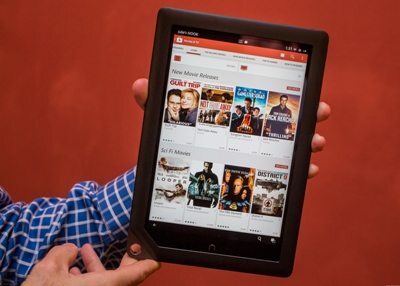 The tablets will be competing with the pricier and more popular iPads and even the less expensive devices from Amazon.